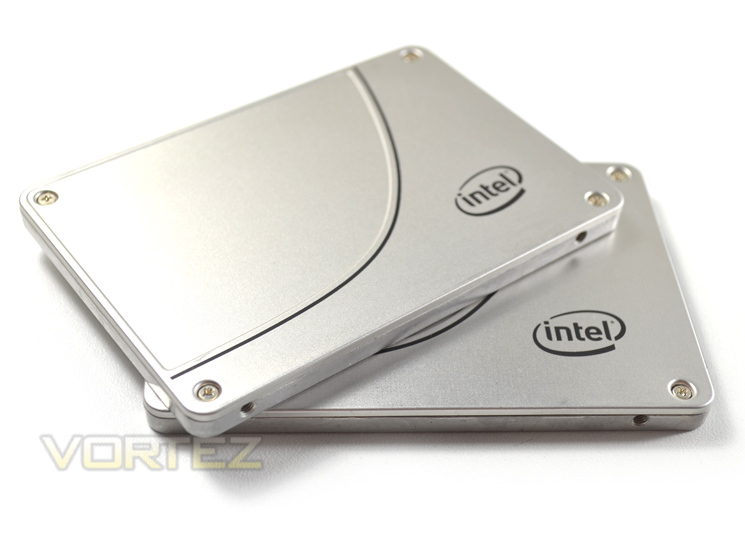 When we first reviewed the Intel 730 SSD we had mixed feelings. While read speeds were certainly good, write performance was below par for a drive of this calibre. Intel were keen to push the benefits of setting these drives up into a striped volume (Raid 0), indeed their own comparison showed the Raid 0 volume compares favourably with a single 480GB drive. The 2 x 240GB Raid 0 volume will cost you just £30 more than a 480GB drive (£359.98 vs. £329.99) yet should offer significantly higher read speeds compared to the 480GB model while also upping the write speeds, an area which let the single drive down in our previous assessment of this drive. Obviously Raid 0 is not as robust as a single drive with regard to data integrity because should one drive fail, you will lose all of your data however it has to be said that with today's improvements in Raid hardware and software, a striped volume is much more reliable than it was 10 years ago. With this in mind then, we will present our results of these drives in Raid 0 but do not forget to check out our in-depth review of the 730 Series which goes into greater detail regarding each drive.